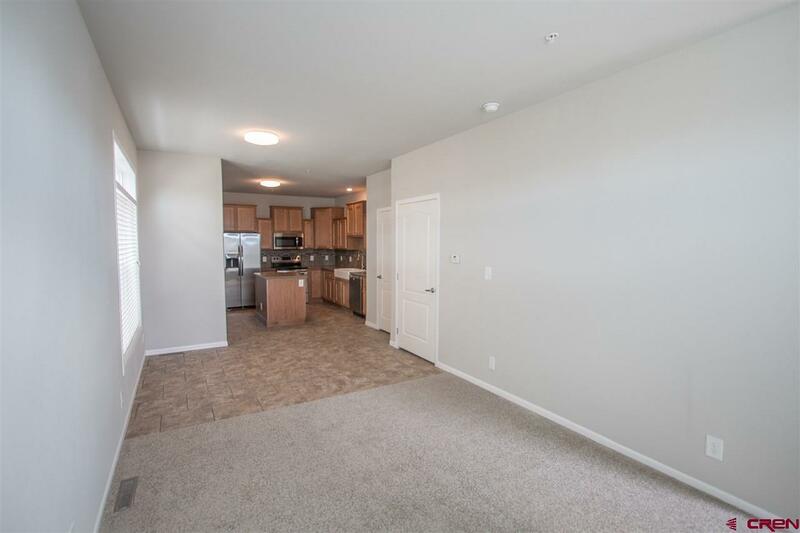 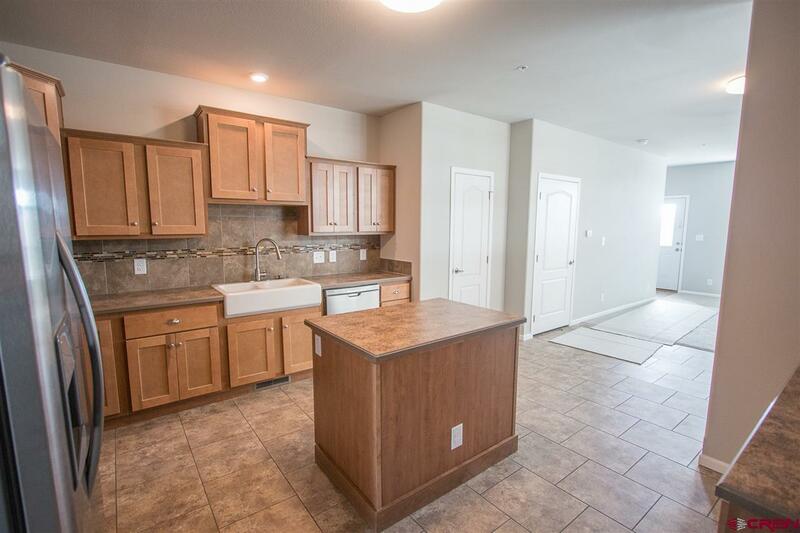 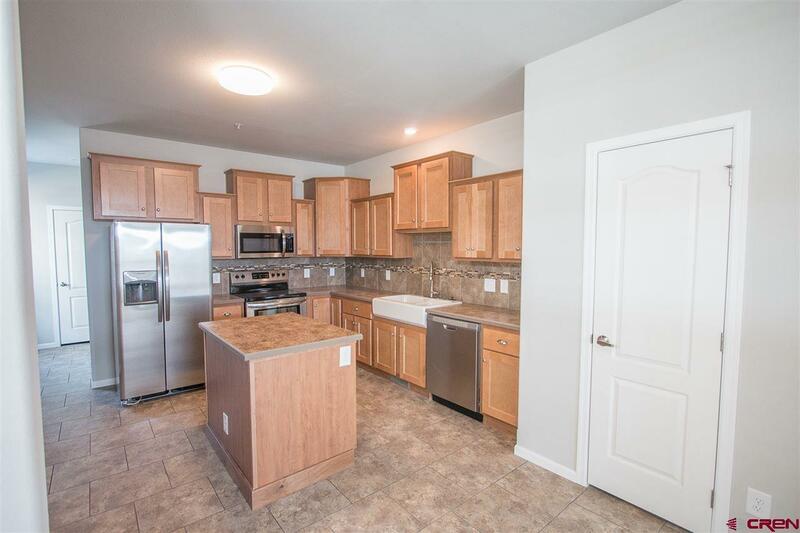 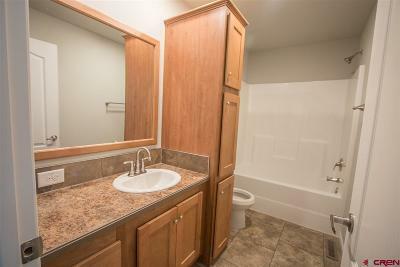 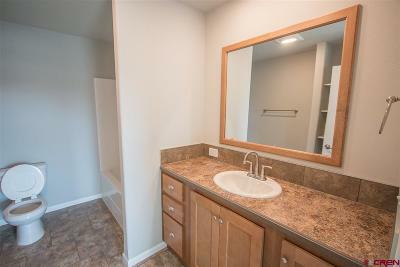 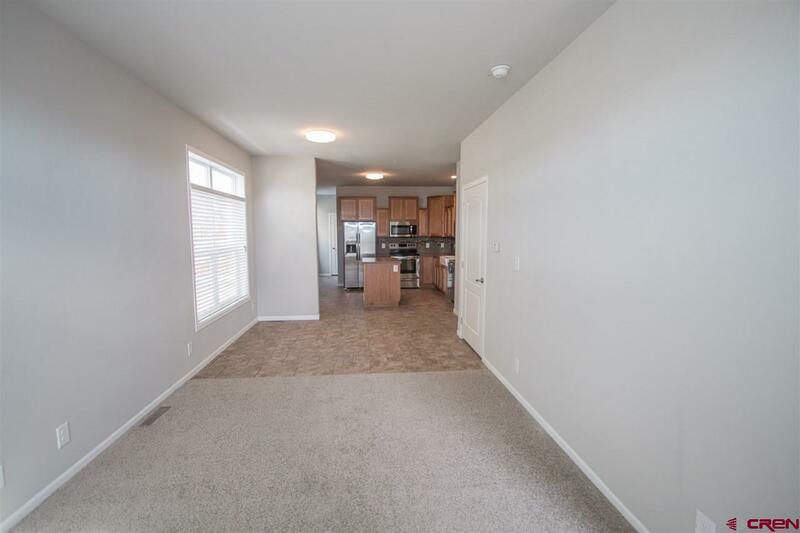 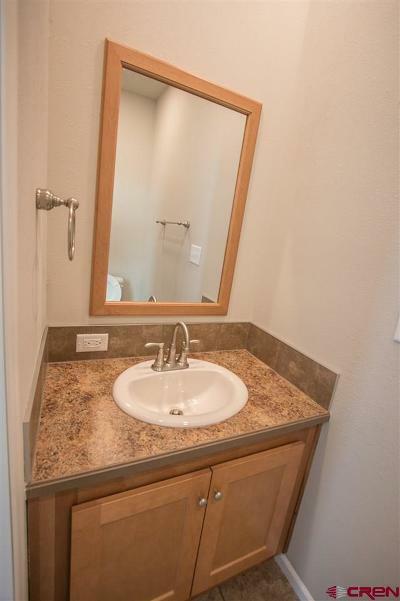 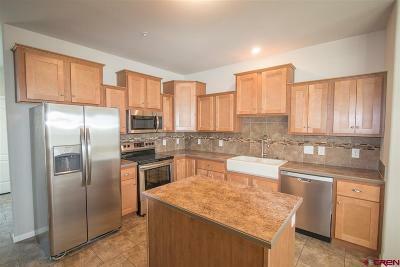 Unit C- Whether you are looking for an investment or a place to call home, this new, well-constructed 1725 sq ft mountain town-home has a lot of features including 9&apos; ceilings, LED lights, blinds throughout, stainless steel kitchen appliances, and a second level front deck, packed into a very affordable price! 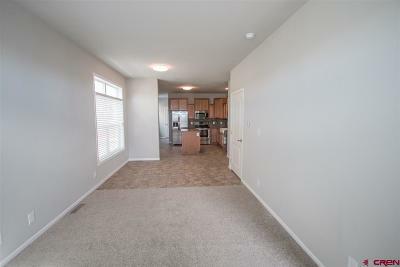 The third floor is comprised of three bed rooms and two bathrooms, including the master. 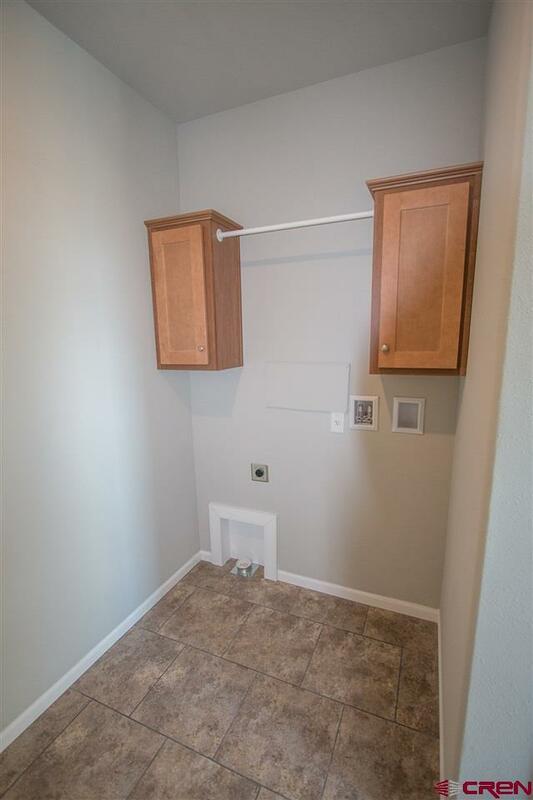 All of the bedrooms have closets. 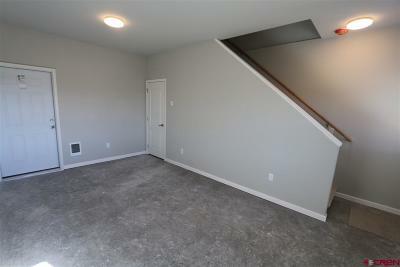 The second floor has a living area, spacious kitchen, powder-room, and roomy laundry room. 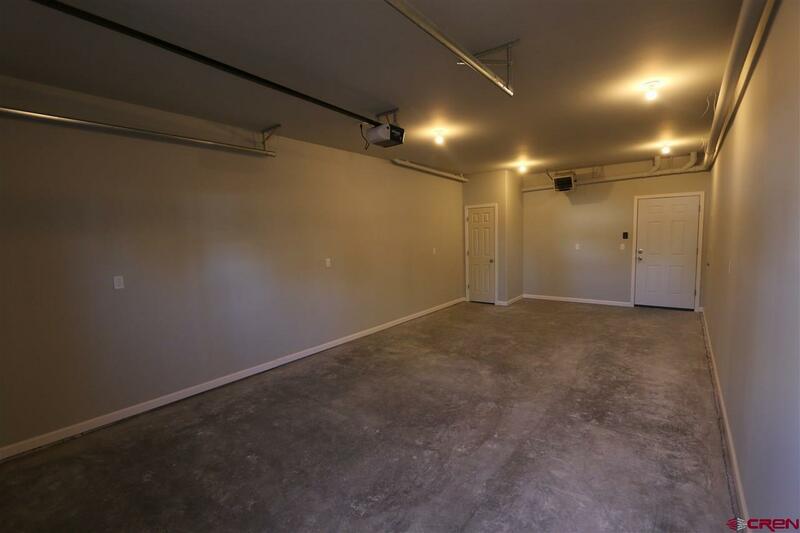 In addition, a finished, over-sized, heated, 435 sq ft garage on the first floor has room for a full sized pickup truck or ample room for a smaller SUV with additional room for storage or a work bench. 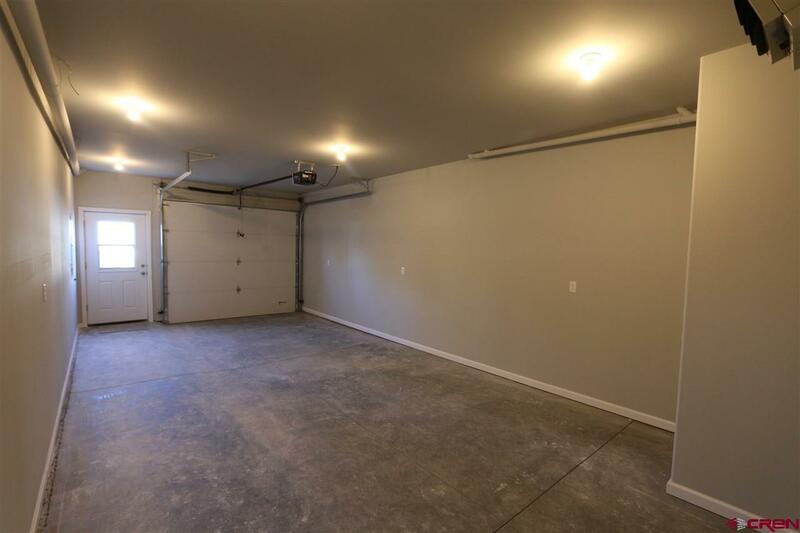 If the garage isn&apos;t enough, it attaches to a mostly finished bonus room that can be used as a mud room, storage, or with the addition of flooring, could even be turned into a bed room or living area!